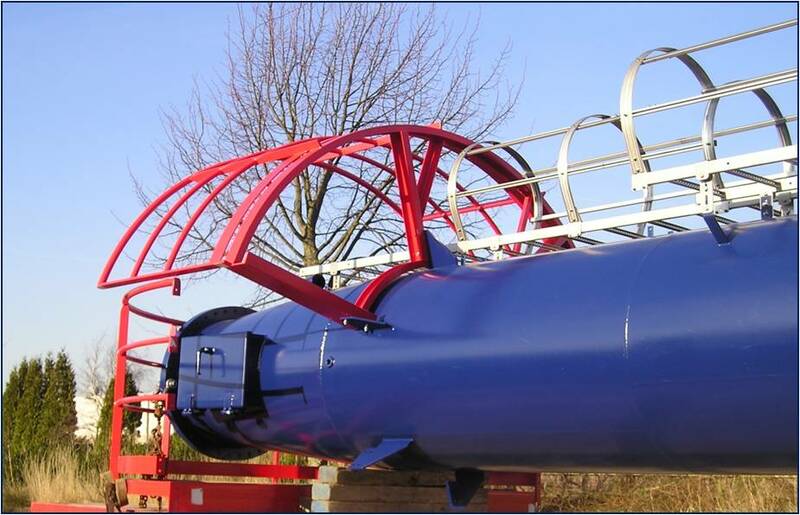 MFE is able to supply both individual parts and large composite parts to the On- & Offshore industry as well as applications within the shipping and dredging industry. 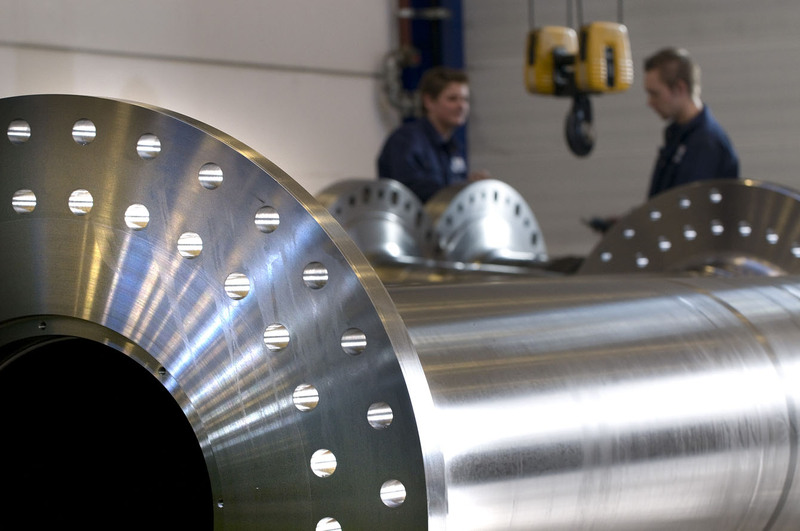 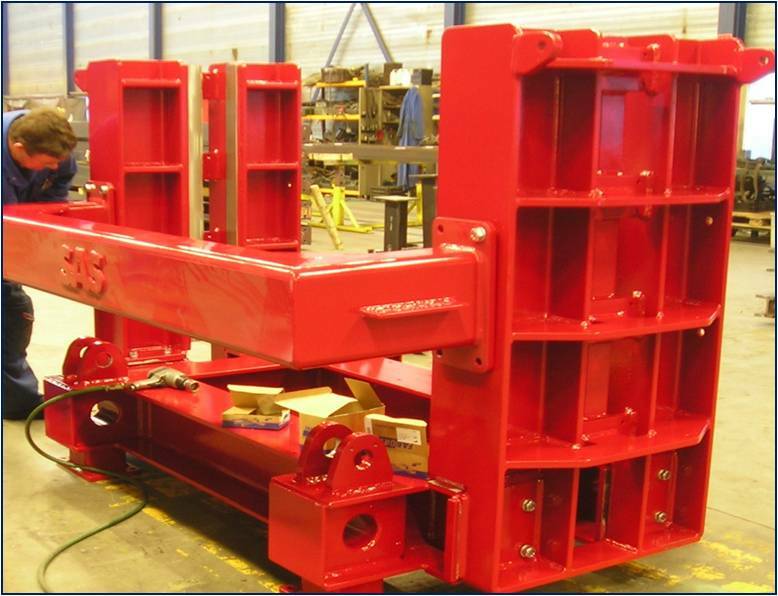 The programme includes (large) machined weld constructions, long shafts as well as complete products. 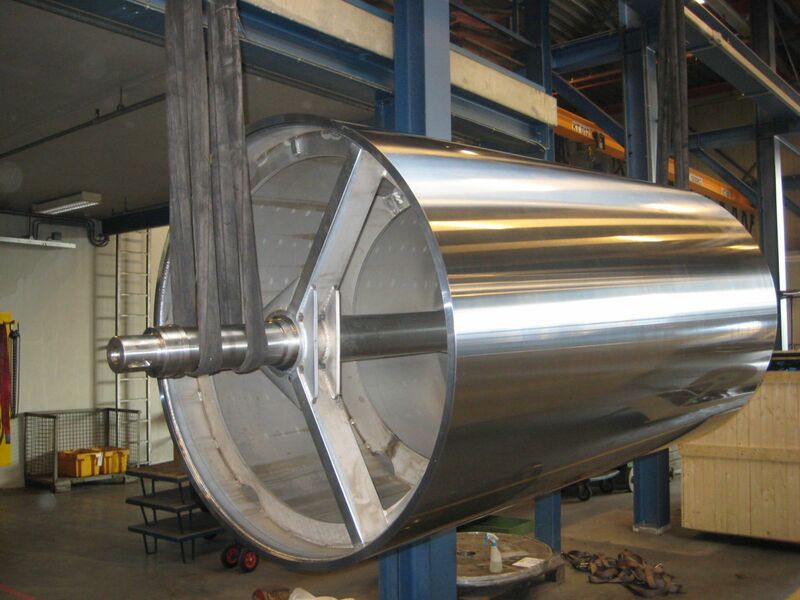 We specialize in certified welding of all types of (high grade) steels combined with machining, as well as handling the various inspection agencies. 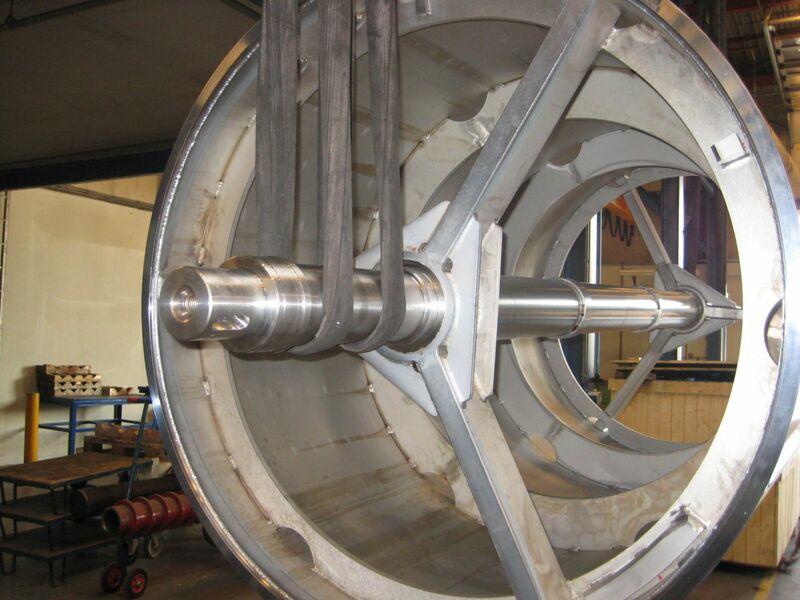 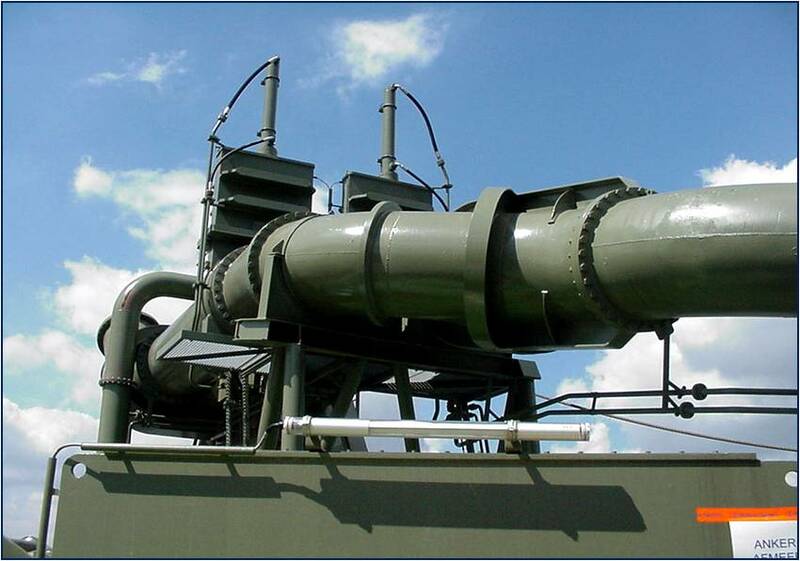 Some examples of our products are pedestals, receptacles, suction lines, winches, propeller shafts, intermediate shafts and drive shafts.